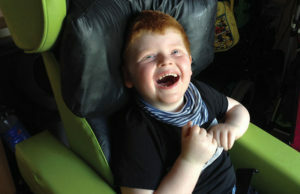 SEEING your child suffering from a severe illness, and not being able to do a thing about it, is every mother’s worst nightmare. 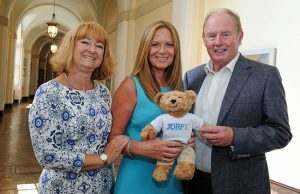 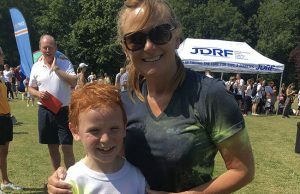 THE Steve Morgan Foundation has gifted £3 million to the Juvenile Diabetes Research Foundation, an international charity dedicated to finding a cure for people with Type 1 diabetes. 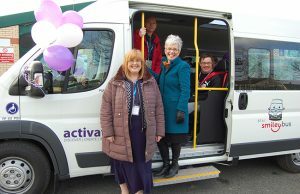 All smiles as our Smiley van hits the road! 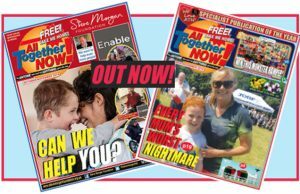 THE All Together NOW! 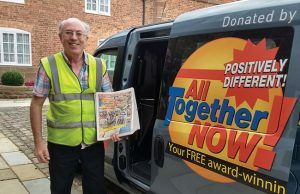 delivery van – kindly donated by the Steve Morgan Foundation – is out and about across the North West, making sure the 'hottest' ever edition your FREE newspaper reaches you! 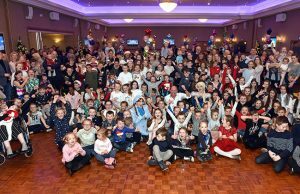 MORE than 300 children from across Merseyside partied like never before ­at a fun-filled and magical afternoon deep in the heart of the Cheshire countryside.